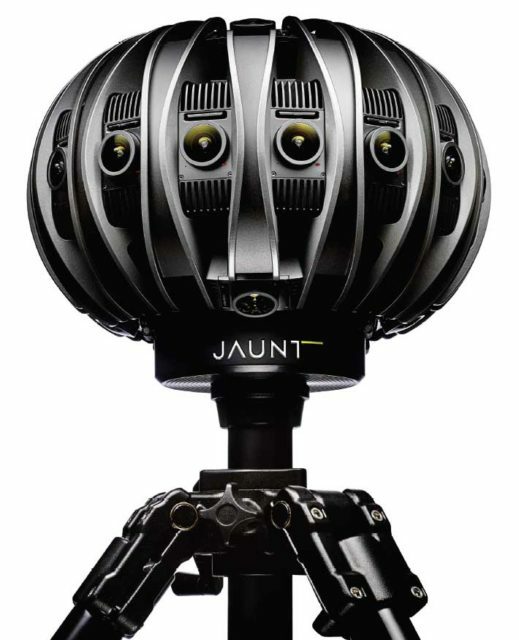 Jaunt has just released photos and specs of its amazing new VR camera. Previously code named “Neo”, now we know why… when mounted on a tripod it looks exactly like those flying robot squid monsters from The Matrix… and I mean that as a complement. It’s perhaps the coolest looking camera ever made. Despite it’s small size, the Jaunt One is absolute packed with power. 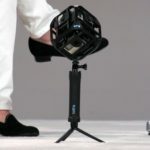 Its multiple cameras shoot in every direction, and Jaunt’s software stitches them together to create a 3D-360 video. The “lower end” J1-24G will be creating an output resolution of 8K, which is 4K per eye, and at an amazing 120FPS . Using the Oculus Rift, that’s good enough to nearly completely remove the infamous “screen door” effect that was in the DK2. 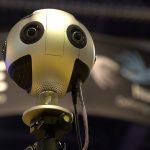 Jaunt is already preparing for VR’s future by following up with an even better camera, the J1-24R, which will be available starting in early 2016. This beast runs up to 32K, which is 16K per eye! Imagine all the pixels that are going to need to be processed at this size, which is why VAR will be so important (Variable Acuity Resolution) in future versions of VR headsets and content creation. The camera perhaps may actually be the easy part for Jaunt, compared with everything they’re developing in order to process and manage the incredible amounts of data that the camera will produce. 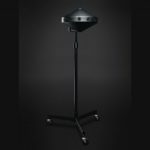 They have a whole host of options in the works, including cloud storage, for budding VR content producers. The potential of cinematic VR is so great that Disney recently invested $65 million in Jaunt, and expect every big player to jump in. 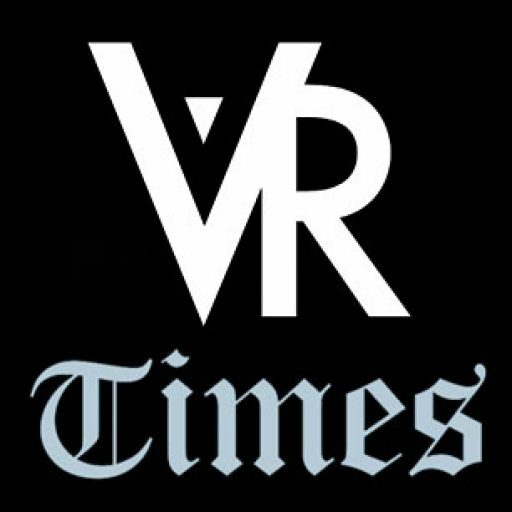 For creatives, this new medium is very exciting, since everything has to be re-thought from the beginning, about how stories are told, and what works in VR. 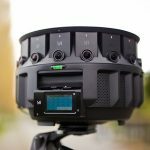 Many or most standard camera movements don’t work in VR at all. And what do you do about the tripod below the camera? Something has to be stitched into the footage so if someone looks down, they won’t see it. And if they look down and don’t see their feet, will they think they’re falling and lose their balance? These and hundreds of other similar questions are being worked out now across the globe in the many VR studios that are popping up. 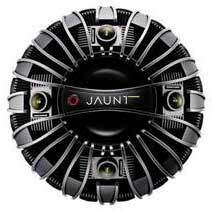 Thanks to companies like Jaunt, they’ll now have a camera to bring their great ideas to a vr headset near you.